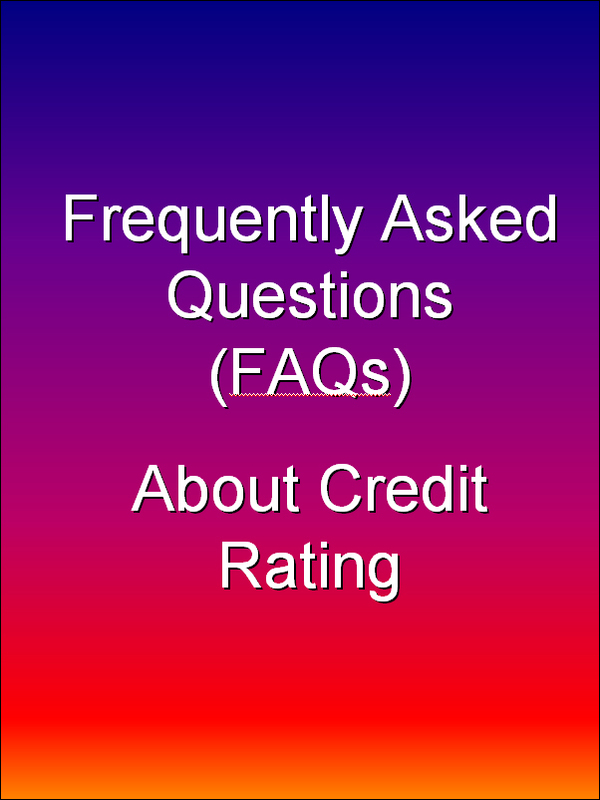 Credit rating is an important component of capital markets development. Through credit rating, improved disclosure and transparency are achieved, thereby making the financial markets more efficient. 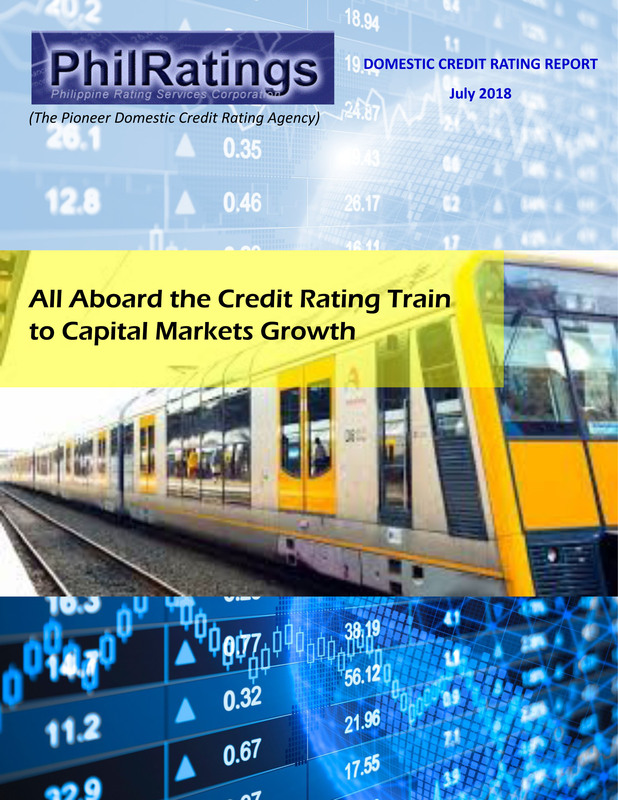 PhilRatings' Domestic Credit Rating Report (July 2018 issue) is now available. Please e-mail publication@philratings.com.ph if you wish to be made part of our subscriber list. You may also download an electronic copy of the report here. download Now!